The World Bank's blockchain bond raised $110 million AUD, and is based on a private ethereum network. 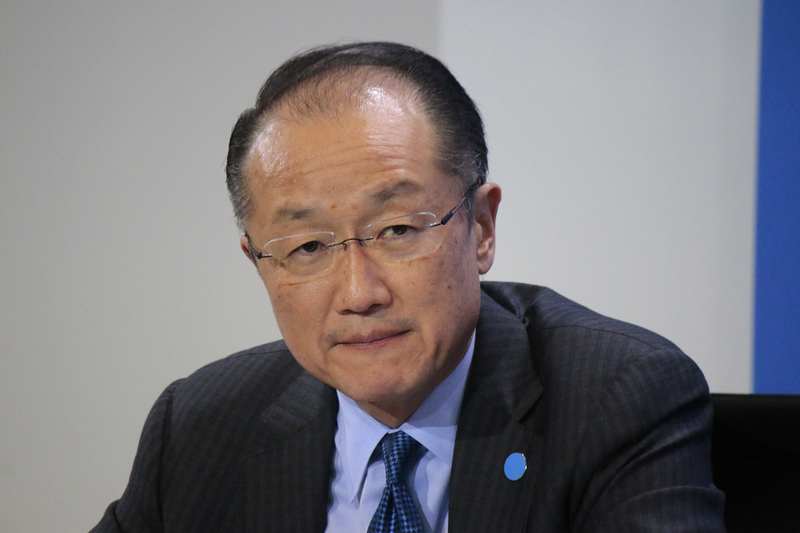 The World Bank is expected to settle its first blockchain-based bond worth $73 Million at the end of this month. Multilateral organizations have more in common with the crypto community than you might think, Michael J. Casey argues. 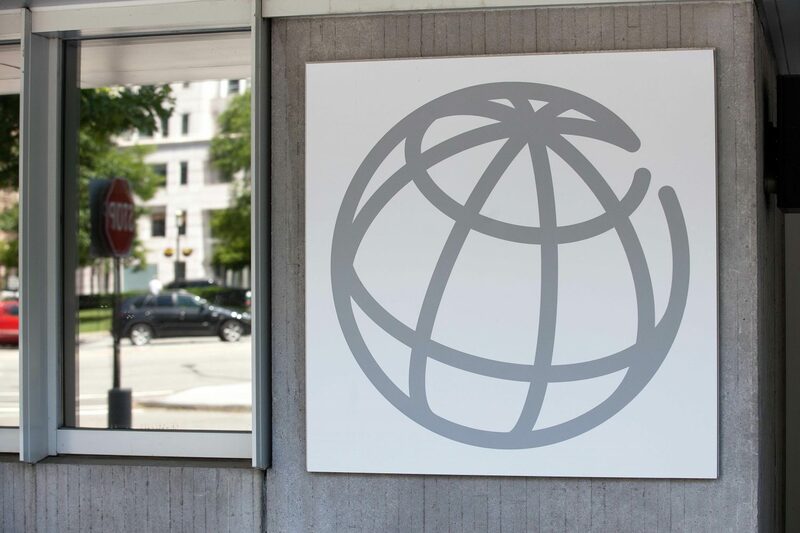 The World Bank is launching a blockchain lab to develop projects that can improve governance and social outcomes in the developing world. A number of major central banks worldwide have organized working groups dedicated to exploring blockchain technology and digital currencies. Bitcoin was discussed at the annual International Monetary Fund and World Bank meetings held in Washington, DC, this weekend.